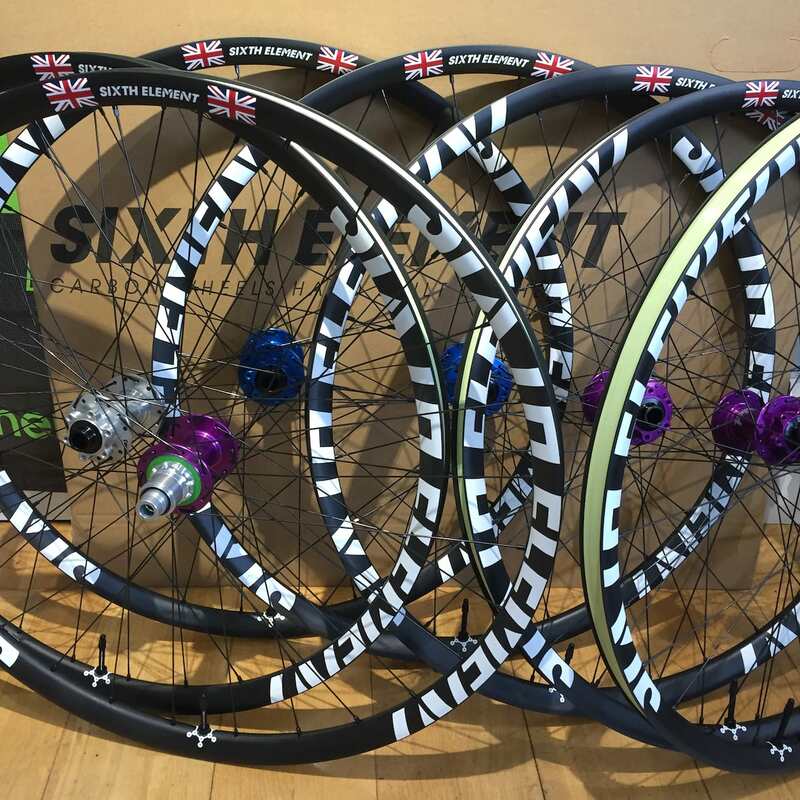 British Cycling has asked British wheel builders Sixth Element to supply their XC team wheels. 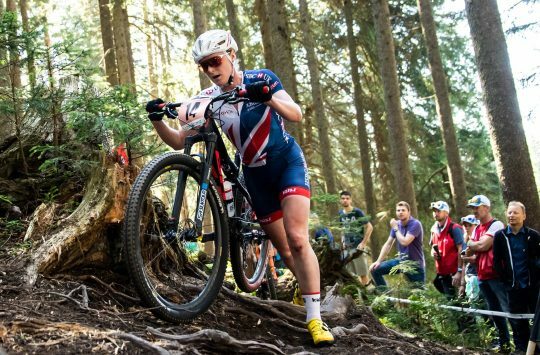 With the Tokyo 2020 Olympic Games only a year and a bit off, training plans are firmly focussed on Tokyo 2020, and no doubt the team riders are looking to have their equipment dialled in so they can focus on physical and mental preparation. The wheels that the team riders have started with are Sixth Element’s Superlight 29ers: the rims weigh less than 300g each and are a mixture of two types of carbon: T700 and the finer (and lighter) T800. Rim widths are 23mm internal, 28mm external, and will be raced mainly with 2.2in or 2.25in tyres. So you don’t get your team wheels mixed up with any other nations’. Having given the team the initial batch of wheels, but following further discussions – including with their head coach and their mechanics – they are also going to trial a wider rim in the coming months. 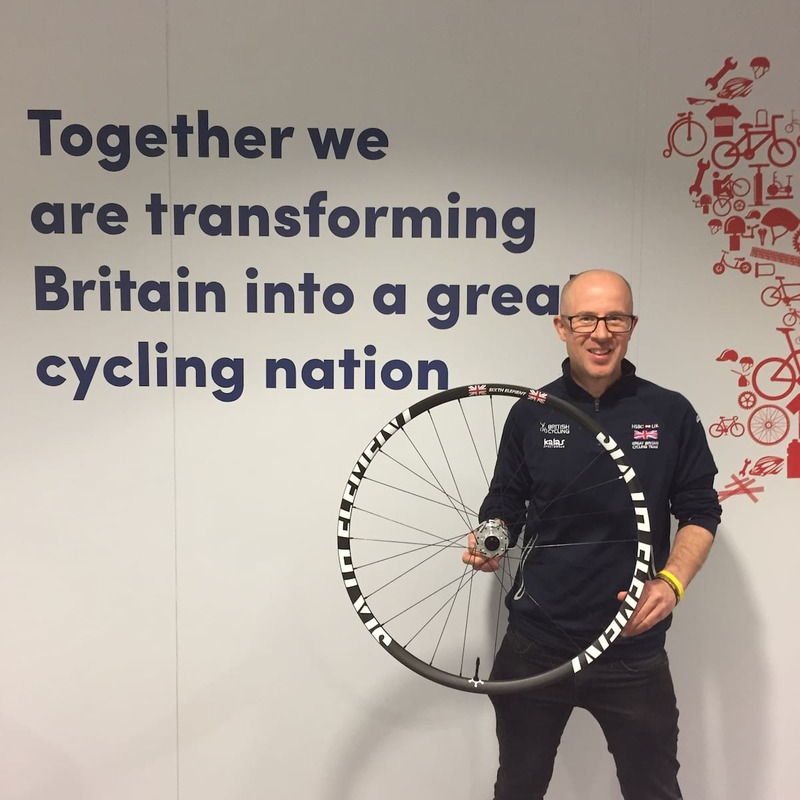 This will be a rim that will be made especially for the Olympic team riders, it isn’t one of the options that is currently available to the public, although that may well change if it is well received by the team. 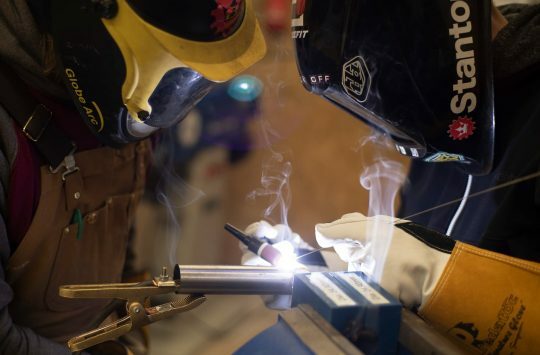 While some of the wheel parts (rims and spokes) aren’t UK manufactured, the hubs are by Hope, and the development and selection of rim type and designs, plus the physical hand-building and quality assurance, all happens in the UK. Come to that, in the North West of England, where the team are based too… ‘North West England, the Marin County of the UK’… new tourism strap line?! Bet FTP test results gets first pick of the hubs? This is great news for Sixth Element and Team GB as I don’t think I’ve read a bad reveiw yet. Plus I’m sure any feedbeck will only make their wheels even better so it’s win win. Don’t the riders just ride their normal sponsership bike in the Olympics? There were no team wheels in use at the London Olympics.. 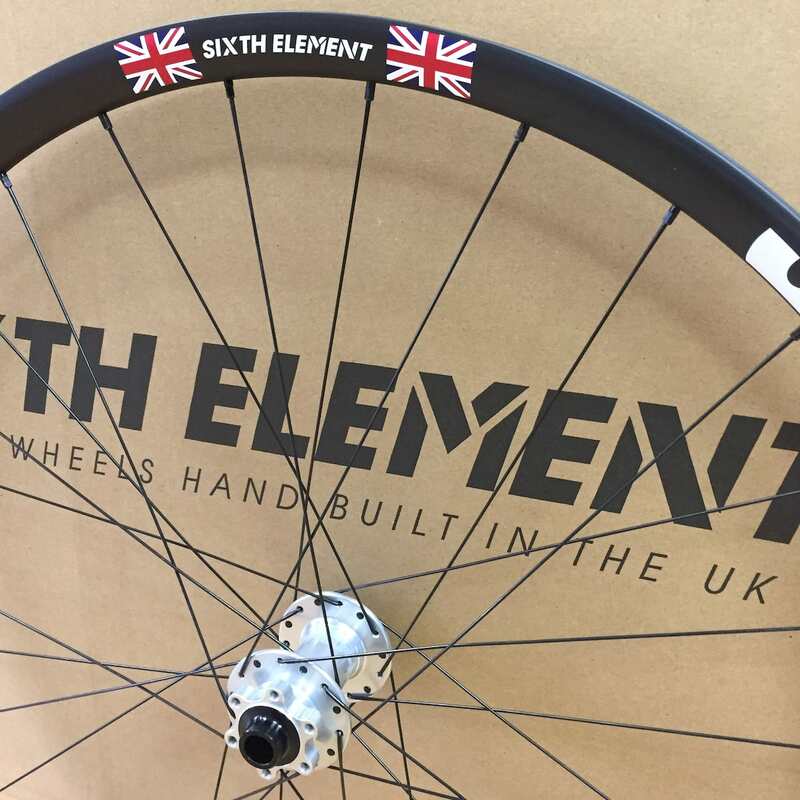 So the only BRITISH element is Hope Hubs and the guys at Sixth Element lacing the foreign rim and spokes to the aforementioned hub, not exactly a high five for British engineering talent. 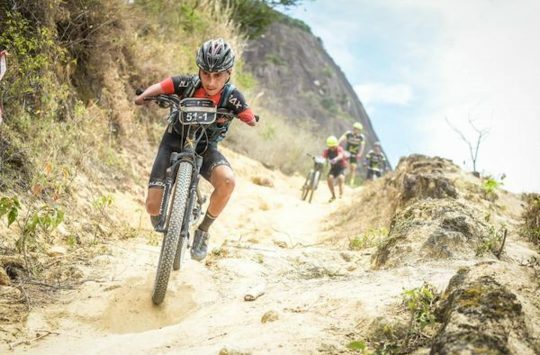 @footflaps – the road team all used custom bikes, rather than their team equipment, as do the track team, so why not the MTB guys? Olympics always throw up a hotch-potch of equipment anyway. Well done to SE. Always come across as a good company and customer service good. Bravo. Can we have a look at a man hitting a rim with a hammer again? great news for british cycling, well done Graham. Awesome product, customer service is excellent and the wheels are very good and with crash warranty…cant be better than that…been abusing mine for years now, and despite all the inevitable scratches, they never fail.